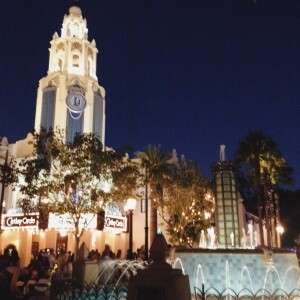 On our last trip to Disneyland, we decided to take in dinner at the Carthay Circle Lounge. We liked it so much that we made reservations for dinner in the dining room for the next day! 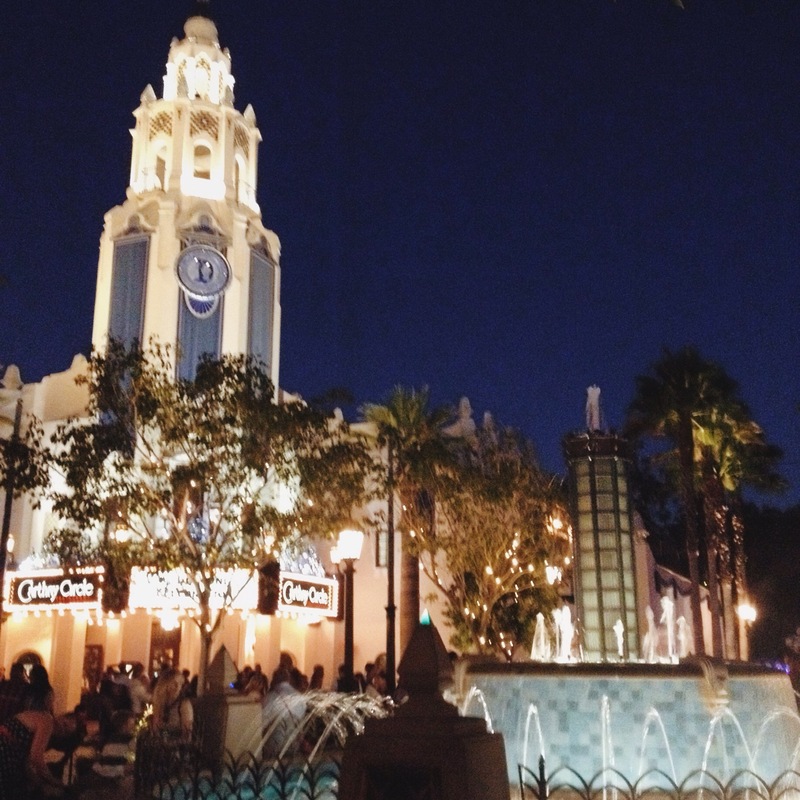 Here’s my review of Carthay Circle Restaurant in Disney’s California Adventure. 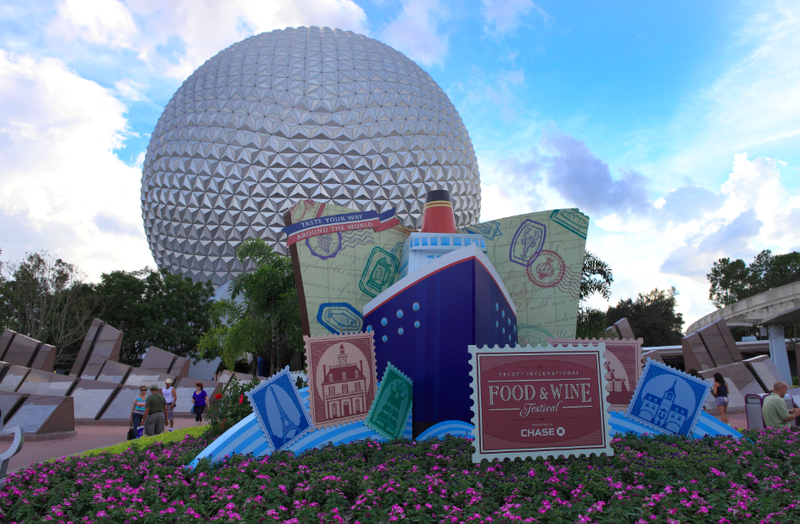 Epcot’s Food and Wine Festival is in full swing. If you are planning to make it out this year, take a look at my tips and tricks to make the most of the festival. Kungaloosh! Who loves Jungle Cruise? Who loves adventure? Who loves food? Answer – EVERYONE. This week at the D23 Expo in Anaheim, CA, the Walt Disney Company confirmed the opening of a new Jungle Cruise themed restaurant in the Magic Kingdom. Want my Disney Travel Planner for Free? Yes! I want some Disney magic! I have owned and operated The Ever After Report since 2014 as a platform for Disney vacation planning, tips, news, events, and all other things within the world of Disney. I'm a lover of all things Disney, an avid reader, a traveler and a wife. Passionate vacation planner, dog mom, New Mexican born and raised.